Explaining how we made our animal bookcases. Welcome to our online exhibition. Although this cannot be as awesome as our actual exhibition, we hope that by looking at this page, you can see what we accomplished and be inspired to go and check out our favorite independent bookstore: Yellow Book Road. Click here to read our project description. Each student chose an animal to research and write about. In science we learned about their biomes and in Room 15 we learned about how to use this knowledge to create a story about their lives. After many drafts, we presented the stories to 8th grade artists at High Tech Middle Media Arts. They designed illustrations to help bring our stories to life. Read our blog post about writing our animal stories here. Click here to buy a copy of this book (suitable for ages 3rd grade and upwards). We designed and made animal bookcases to store our books and other books that we loved. 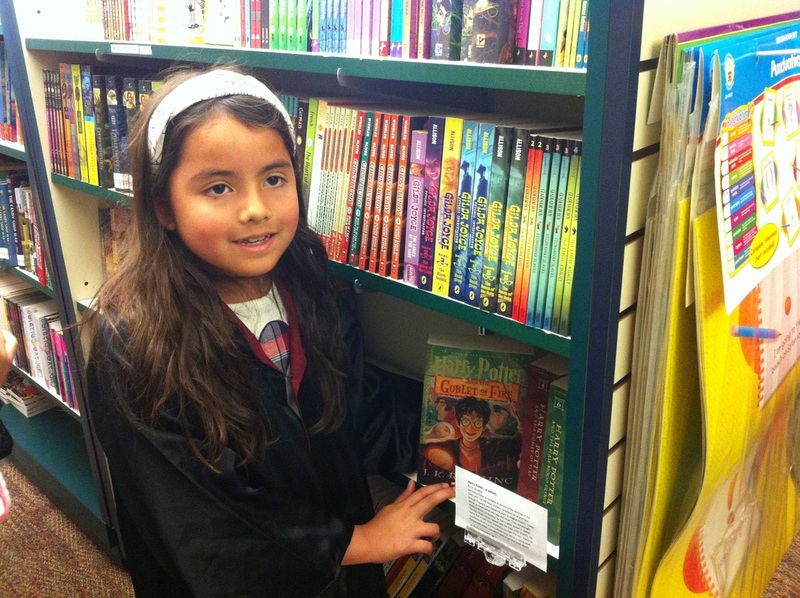 We selected our favorite books and added them to the bookcases. We hope that these bookcases encourage more people to go to Yellow Book Road and help share books that we love with other customers. Click here to check out more pictures of our bookcases. 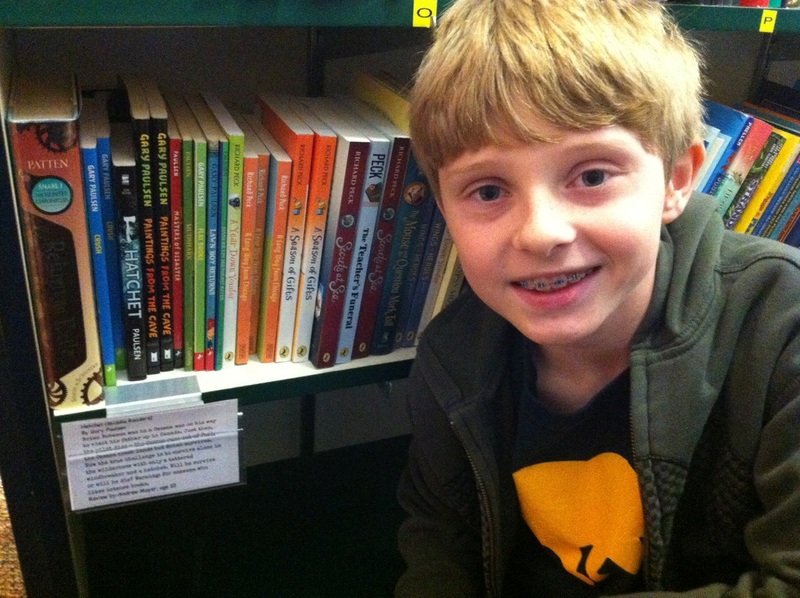 Read our blog post about creating our animal bookcases here. 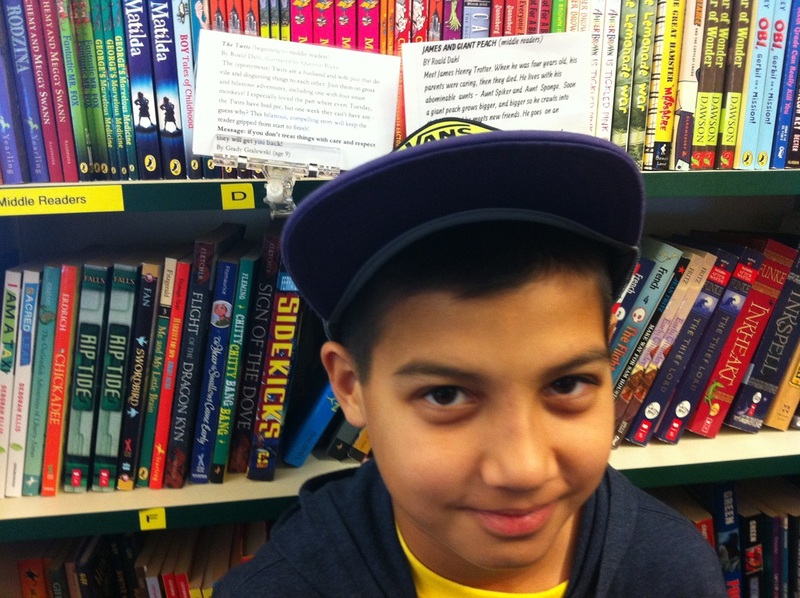 Ms. Ann at Yellow Book Road commissioned us to write book reviews to go on the shelves in the bookstore. In order to do this, we read three or more books in January (for our January book challenge) studied book reviews and then used the elements of a professional book review to write our own. To find out more about this process, click here to read our blog post about it or stop by Yellow Book Road to read our reviews (and learn more about some amazing books). If you really want to know about how our exhibition went, you should read our blog posts. Click on the links below to read first hand accounts of our exhibition. From the notice boards in our classroom, we collected photos and work that could show the process of our project. We created two boards of information to display outside of Yellow Book Road. 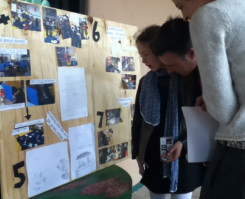 At the exhibition, project historians used the boards to explain the journey of our learning throughout the project. We also sold books at the exhibition. In fact, we actually sold out!